(Kearney, Neb. 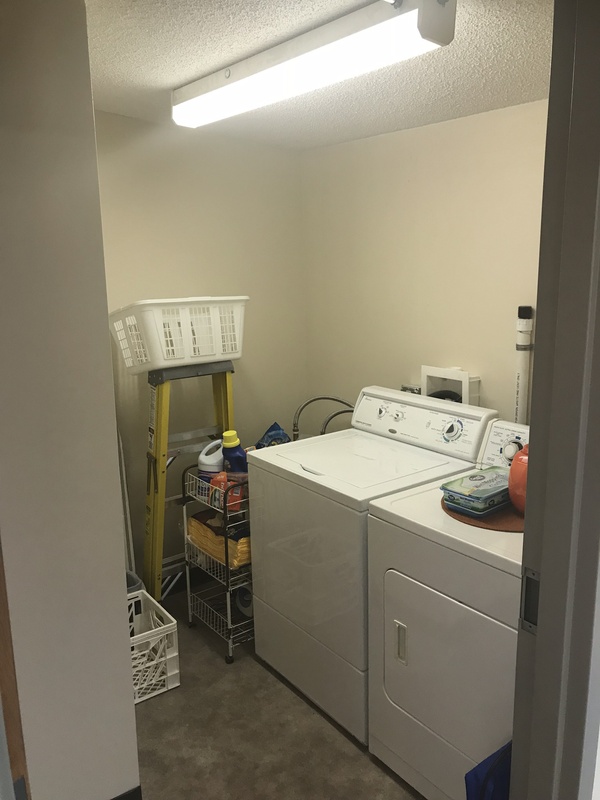 ; November 16, 2018) — Students in Kearney Public Schools’ Transition Program have a freshly renovated building thanks to a donation from BD Construction, Inc./Kearney. 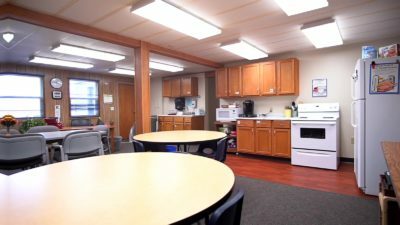 The Transition Program serves young adults who have developmental disabilities by teaching skills that will enable the students to participate in the community after leaving high school. BD Construction President Brenda Benjamin said the donation builds on a legacy of gifts that BD Construction has made to support special education programs at Kearney Public Schools. 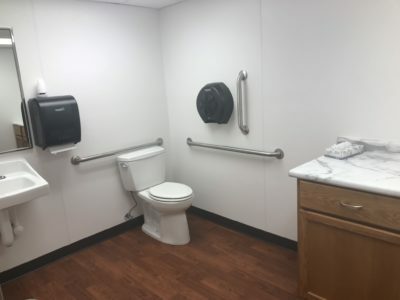 The renovation of a former office building created a more functional design for students with an ADA-compliant restroom, wider doorways and spaces that can better be used for life skills training. BD Construction donated materials as well as the labor for demolition, framing, installation of cabinetry, and painting. BD Construction employees also personally donated time to the project. As a result of the renovation, the Transition Program building now has a classroom, library, health room and social work office, along with a kitchenette and laundry room where students can learn life skills. 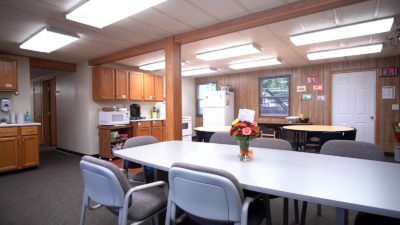 A former Facilities office, the building was used for the Transition Program last year in its original office layout, which didn’t work very well for the program. BD Construction hired several local subcontractors to help complete the work. Waggoner Plumbing, Geiser Construction, Kucera Painting, TC Ceilings, and Walters Electrical discounted their charges to BD Construction as an additional donation to the project.